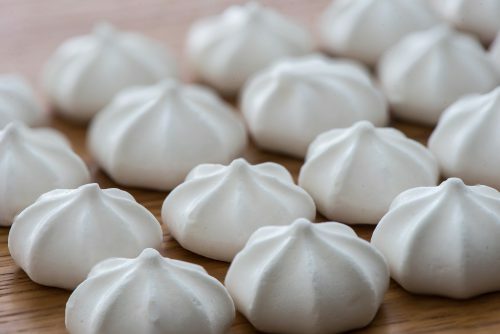 Lampados International is completing a plant expansion to produce Liteez, a vegan, egg-free three dimensional (3D) meringue kiss sweetener for hot drinks. The facility will produce 8,000 retail packages per day in the first stage, and will double production within a few months. The company invested more than US$500,000 to increase production of the sweetener, which is available as either a stevia- or sucralose-based product. The plant is BRC and kosher certified. The Lampados sweetener delivery system, designed like a meringue kiss, is egg-free, and vegan, without compromising on flavor. “Put just two meringue kisses in your coffee, stir, and drink. Or, eat them as a sweet treat,” says CEO Noam Kaplan.